The transport and logistics industry has a number of laws and regulations in place to ensure Australian roads are safe for everyone. With the Heavy Vehicle National Law (HVNL) and Chain of Responsibility (CoR) legislation in full effect, it’s vital that everyone - not just drivers - is aware of their role. 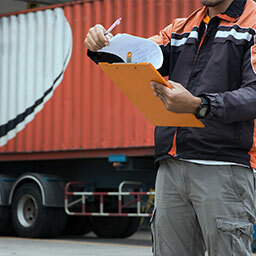 Everyone in the supply chain, from directors and managers to contractors, suppliers and drivers is responsible for ensuring operations are compliant and running safely at all times. If a driver is involved in a serious incident, ignorance will not be an adequate defence. You can’t contract out safety and compliance. Are vehicles carrying an appropriate load? How are gross and axle mass information recorded? Is the vehicle’s load appropriately restrained? With digital safety checks Hornby Transport increases the visibility of its fleet, allowing it to take preventative measures and better adhere to compliance regulations. 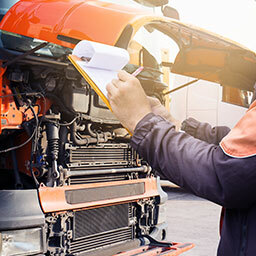 “On top of ensuring vehicles are correctly maintained and loaded, and that drivers aren’t driving too long, we’re able to run our fleet more efficiently. This goes hand in hand with productivity, as we’re able to react quickly to changing customer requirements, and put our drivers and vehicles on the safest, most efficient route.” – Adam Hornby, Managing Director at Hornby Transport. 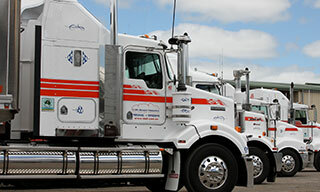 Mt Noorat Freighters has significantly reduced driver violations thanks to telematics. 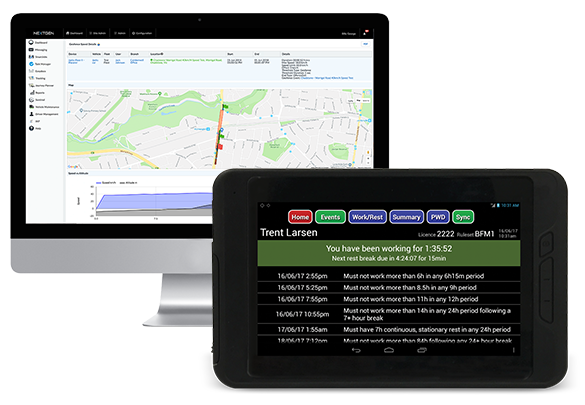 Staff can track the entire fleet, produce on-demand trip and driver reports and monitor speed and fatigue levels with ease. “The administration side of things has improved 100 per cent. Previously, we were doing double the data entry, as drivers would compile their own information and back-office staff would have to enter it into our systems. Now, this no longer has to be done twice, and staff have more time to concentrate on what they are supposed to be working on.” – Scott Guthrie, Systems Manager at Mt Noorat Freighters. 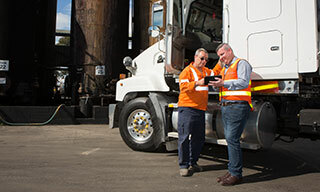 Fulton Hogan is better able to meet its compliance obligations, delivery requirements and customer expectations thanks to telematics. 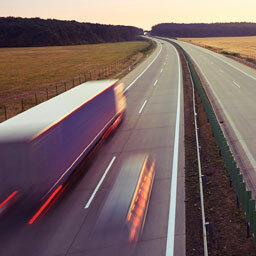 “The community expects, and rightly demands, a safe and efficient transport industry. With the help of Teletrac Navman’s solutions we provide them real assurance that our safety and compliance is top class.”- Jeff Sheriff, National Transport Manager at Fulton Hogan.